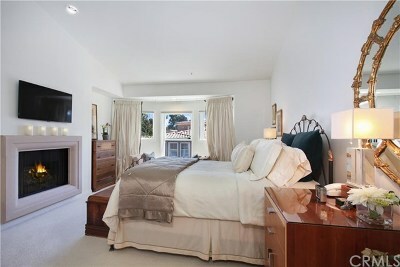 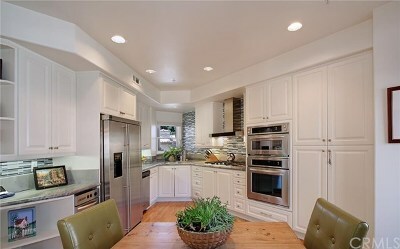 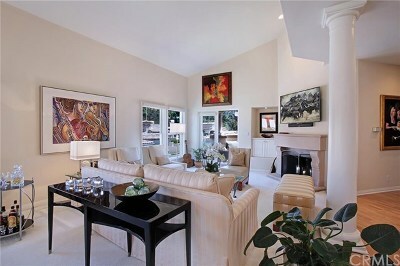 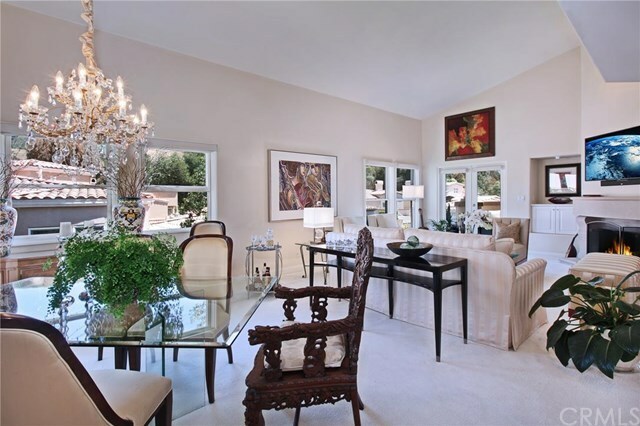 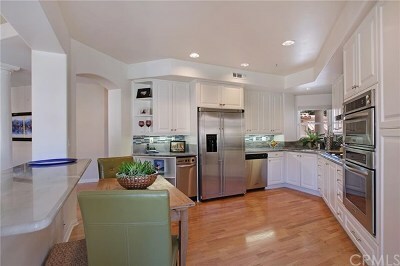 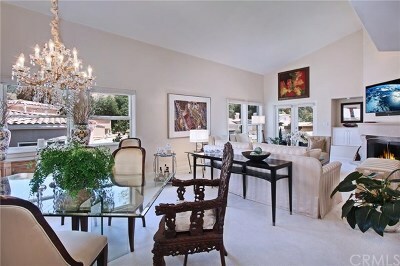 BEAUTIFULLY REMODELED, IMMACULATE DESIGNER VILLA LOCATED IN THE PRESTIGIOUS COMMUNITY OF MARBELLA GOLF AND COUNTRY CLUB. Upper level 2 bed, 2 full bath plus office. 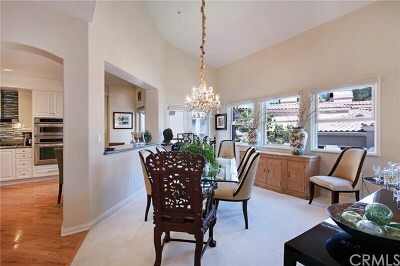 Light & bright, open floorplan with vaulted ceilings and two decks to take in the gorgeous hillside views. Designer remodeled kitchen with marble countertops & breakfast bar, mosaic tile backsplash, stainless steel appliances, and classic white cabinetry. 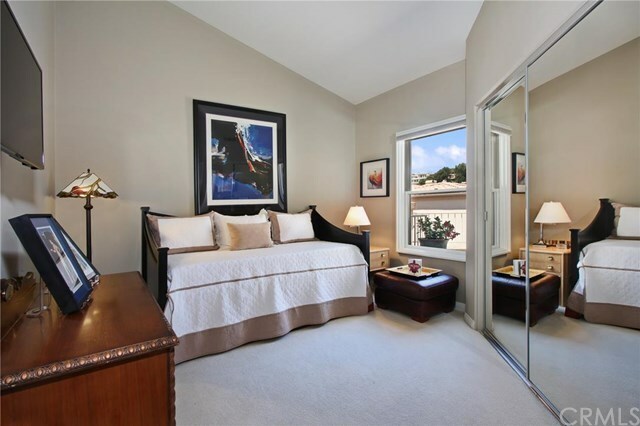 The elegant master bedroom features a lovely bay window with golf course views, a fireplace, and a walk-in closet with custom hardwood cabinetry and shelving. 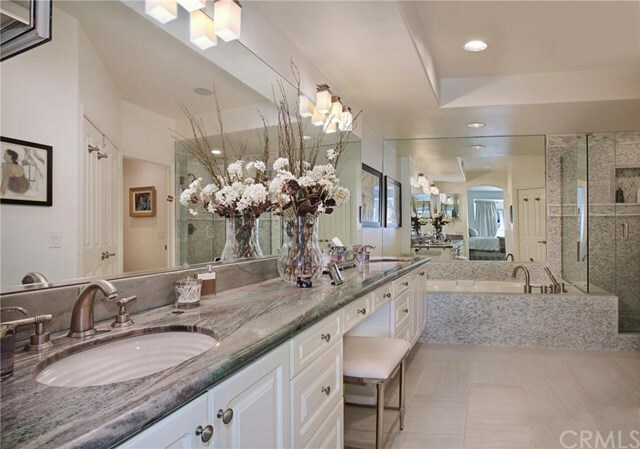 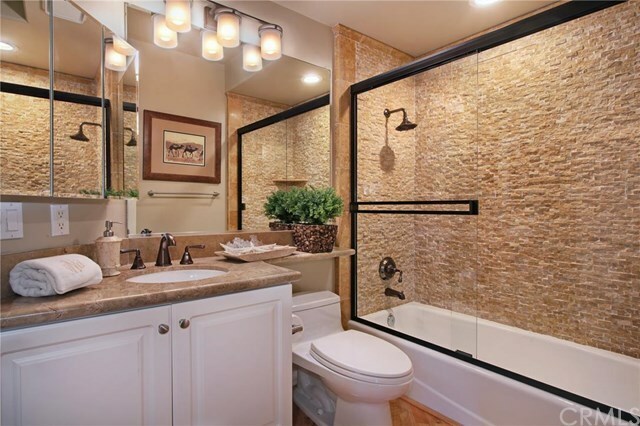 Showcasing a luxurious stone shower and spa tub, honed porcelain tile flooring, marble dual vanities, custom cabinetry, and new lighting fixtures, the opulent master bath proves the perfect place to relax and escape. Should you need a retreat to work, study, or read, this stunning home offers an office/library with lighted built-in hardwood cabinetry and hill and golf course views. The list of custom touches in this elegant home is simply too extensive to properly convey. 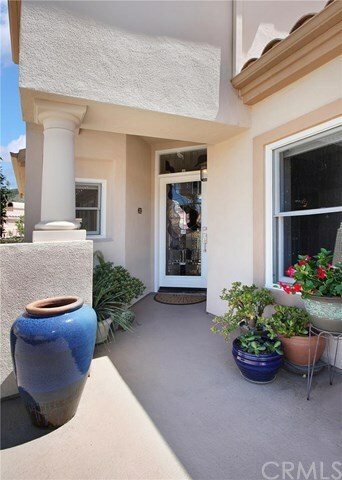 Landlord pays HOA fee. 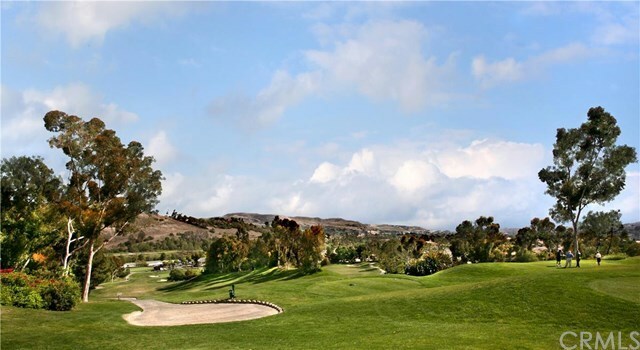 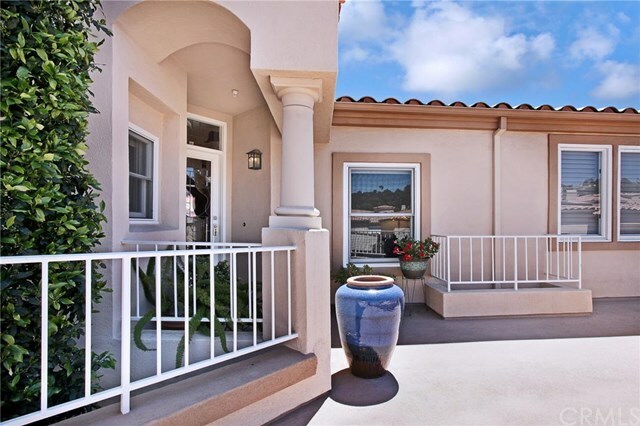 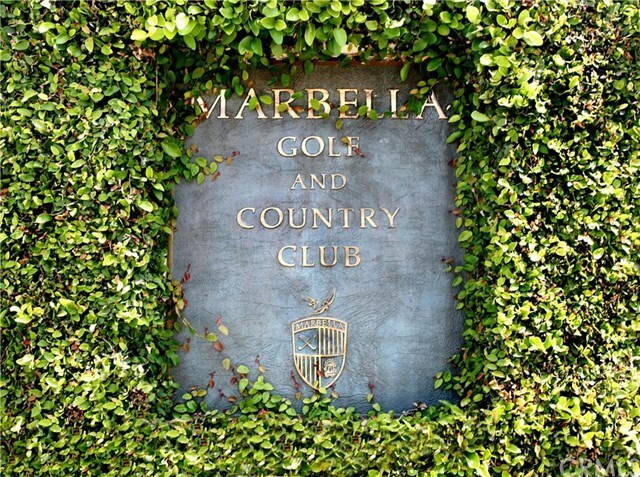 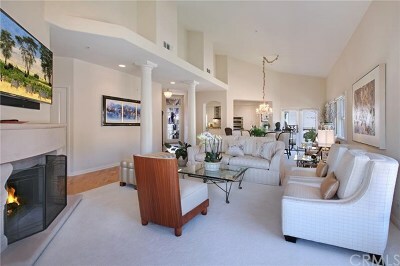 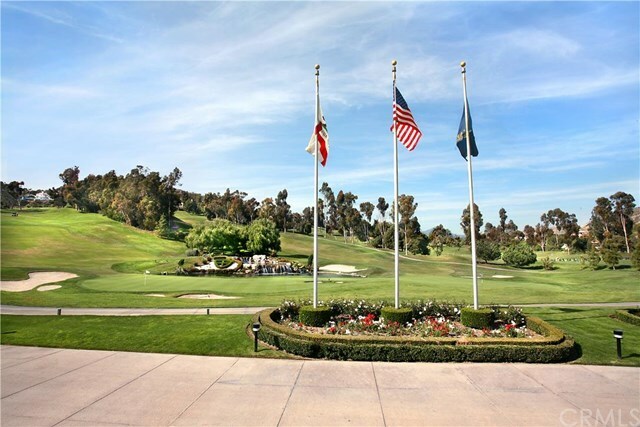 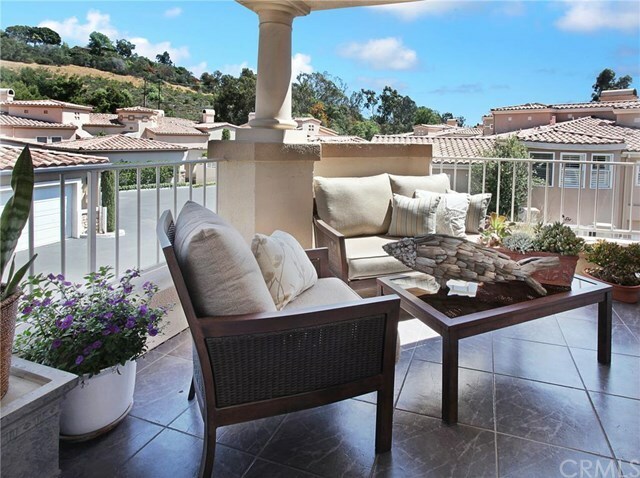 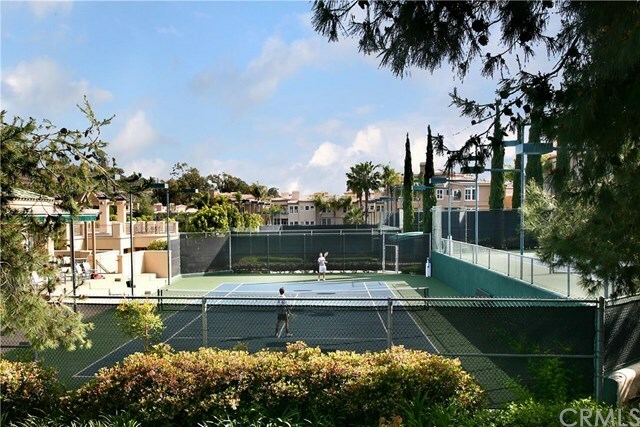 All this situated in a desirable, 24-hour guard-gated community near the Marbella Golf Course and Country Club.